Today marks the last day of World Immunization Week. And as part of that, we're wrapping up Advocate2Vaccinate with Shot@Life. I had the opportunity to attend the Shot@Life Champions Summit in March of 2014. It was a life-changing experience. 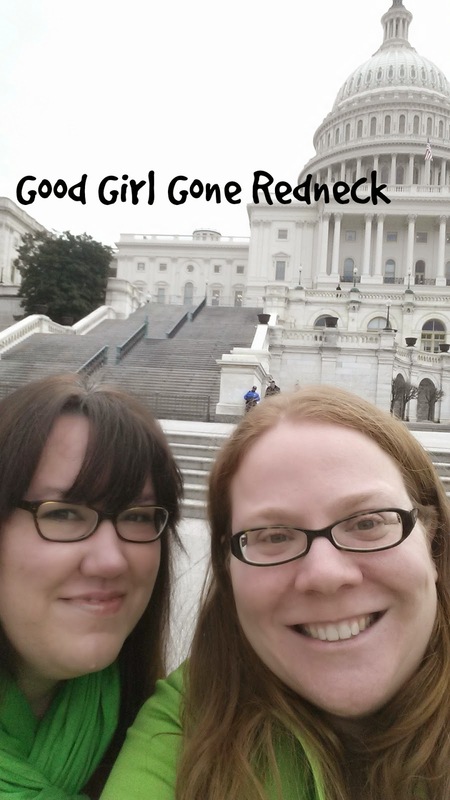 Besides all of the information I learned, which was a LOT, I also stormed the Hill with friends to advocate for what was important to us and so many. Yes, Capital Hill. Stay with me and I'll show you some pictures from the trip. But more importantly let's talk vaccinations. There's so much chatter on both sides of the vaccine debate, and I'm not looking to go there with this post. What I'm hopeful we can all agree on is that when it comes to global health? Vaccines work. And that's why I'm proud to be a Shot@Life Champion. And that's why I'm taking part in this year's Advocate 2 Vaccinate initiative. Shot@Life is a part of the UN Foundation and is a partner in efforts to eradicate preventable diseases worldwide. From Polio to Measles, expanding access to vaccines enables us to ensure that there is no future of them in our world. 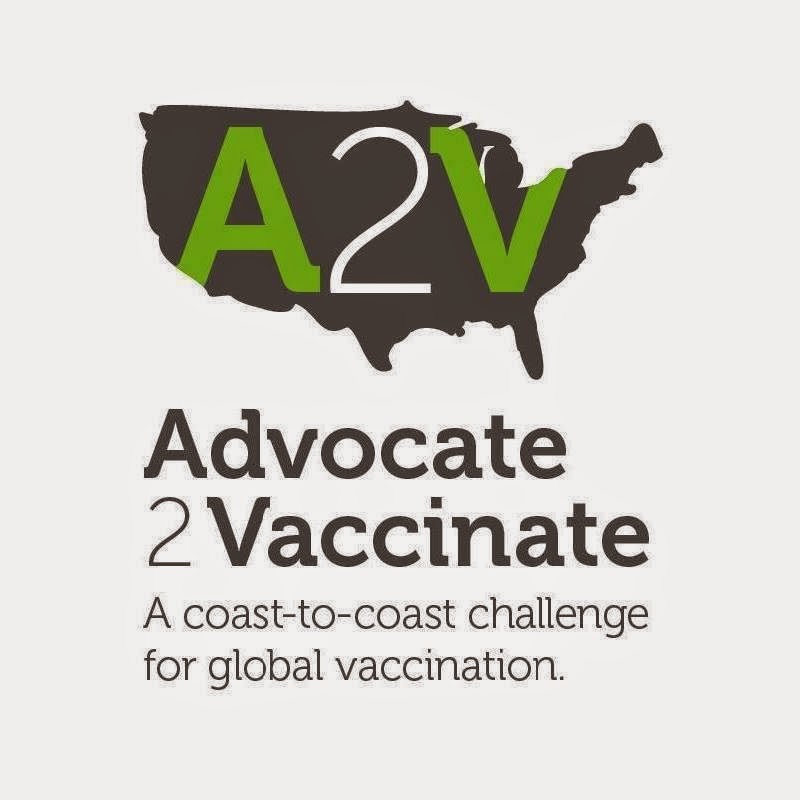 A national call-to-action for motivated people everywhere - working together to get the word out and spotlight the importance of global vaccinations. One of the aspects of the organization that struck me and stayed with me since I first learned about them years ago is the "I believe ..." campaign. Maybe that's not what it was officially called, but the importance of recognizing what we wish for for children ... statements like these were made and truly stayed with me. And that's why I'm posting today. Because I believe in these things and so much more. 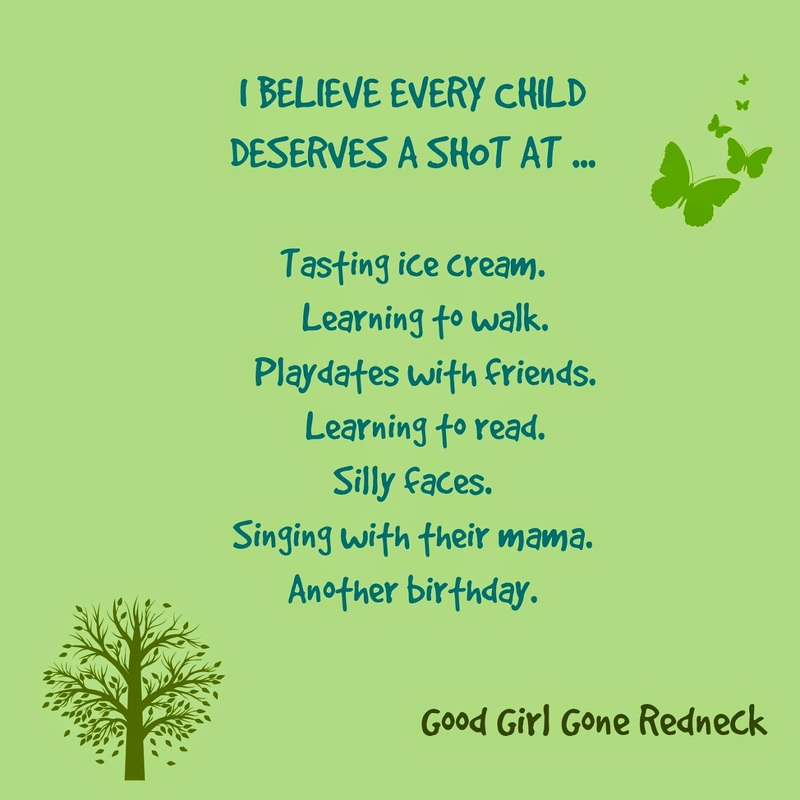 I believe that every child deserves a shot at a long and healthy life. And working to provide vaccinations for children everywhere is just a small effort I can take towards ensuring that this happens. Attending a Shot@Life event with fellow Champions. And lastly, here I am with the amazing and motivating Anne of both, Not a Supermom and Midlife Boulevard. We had an incredible experience speaking with state representatives and discussing the importance of global vaccinations. I know I felt like a powerhouse that day! If you'd like to take some time to read what my fellow champions have had to say about the importance of global vaccinations and Shot@Life, please click through to the posts linked below. 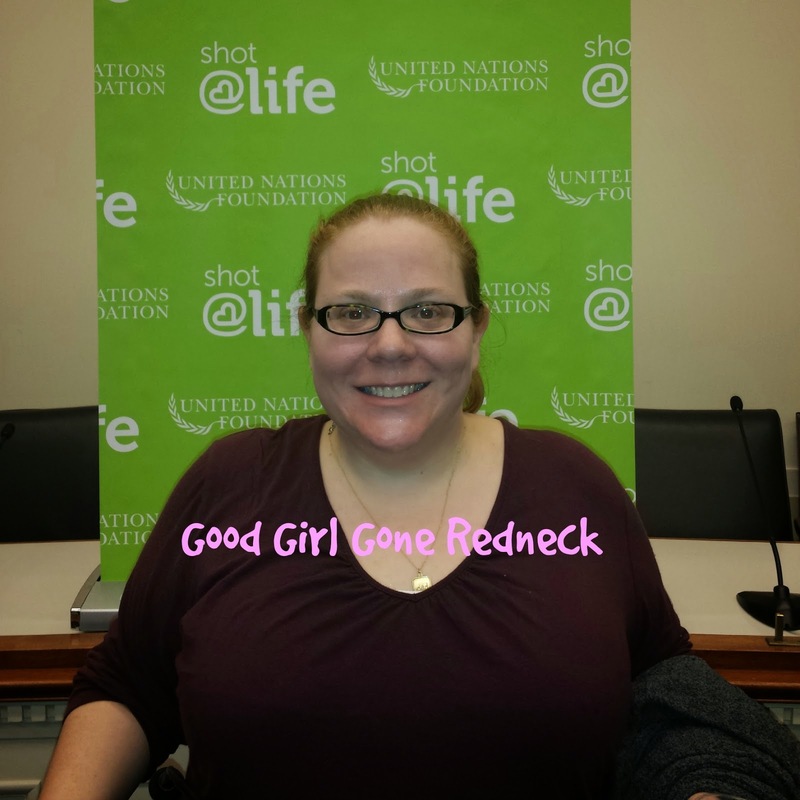 Nicolette of Working on a Project : Advocate to Vaccinate: You Can be a Champion! Nicole of Sisters from Another Mister: Want to be a Super Hero? 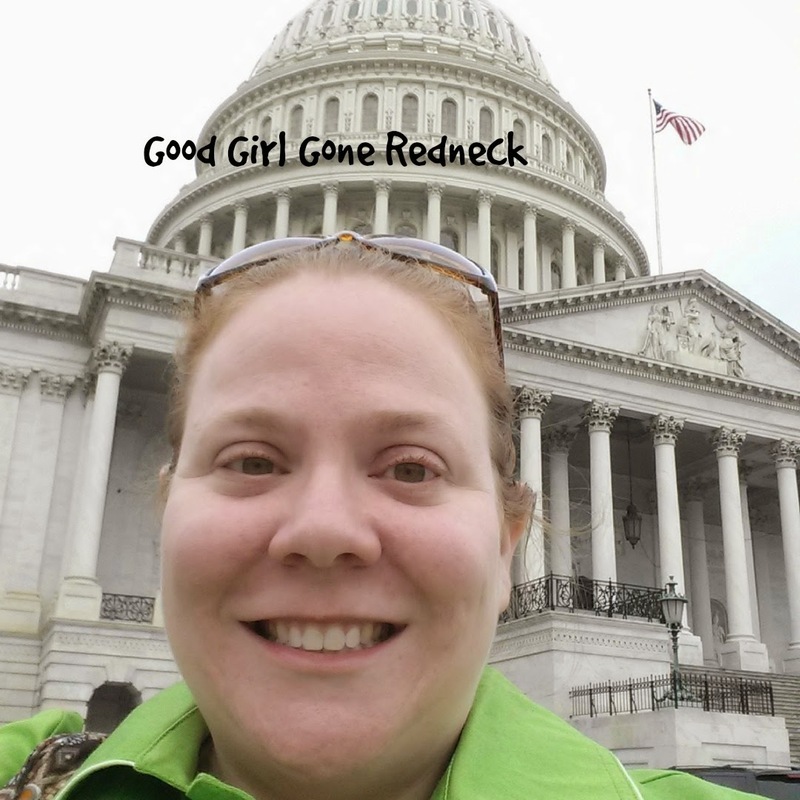 Paula of Big Green Pen: Making a Difference: How Soon is Now? Find yourself motivated and interested in becoming a Champion yourself? Head on over to Shot@Life immediately. You'll find out how to apply to become a Champion and use your voice to help this important cause. If you're looking for a way to support the cause without giving a lot of your time consider making a purchase at the Shot@Life Store. Buy a t-shirt you can wear to support the cause, with your money going towards the organization and your body helping to promote the importance of this effort! You know people can't help but read what's on a t-shirt when it's right in front of them. Promote and support Shot@Life that easily. Get involved today. Share this post. Not for me. But for the children across the globe you'll be helping as you raise awareness by doing so. And thank you for your assistance in giving every child a true shot at life. Great post, Andrea! I agree "storming" the hill on behalf of Shot at Life is a meaningful and powerful experience! Thank you for being a Champion! Wonderful Andrea and I am so with you on this as I do totally believe in vaccinations for myself and my own kids, too. Great post Andrea! I am totally with you on this! Thanks for writing Andrea! Truly awesome post.